See the rest of the photos @ io9.com. And what about all the stuff librarians have to teach us about using the net? 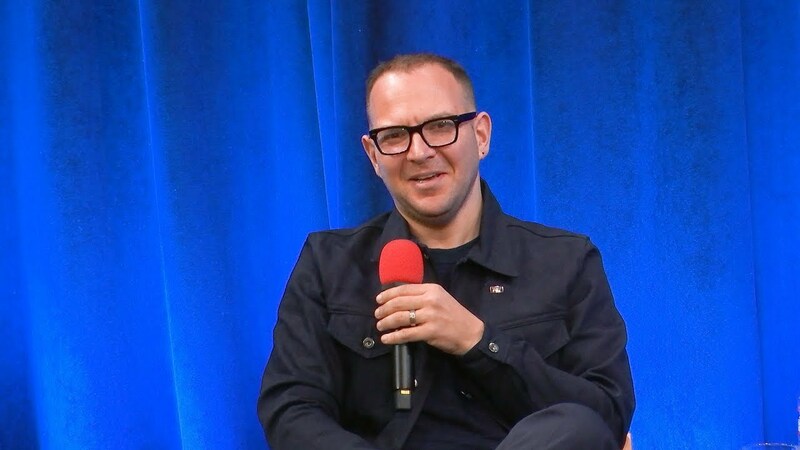 Journalist, science fiction author and co-editor of Boing Boing, Cory Doctorow, is this week’s guest.